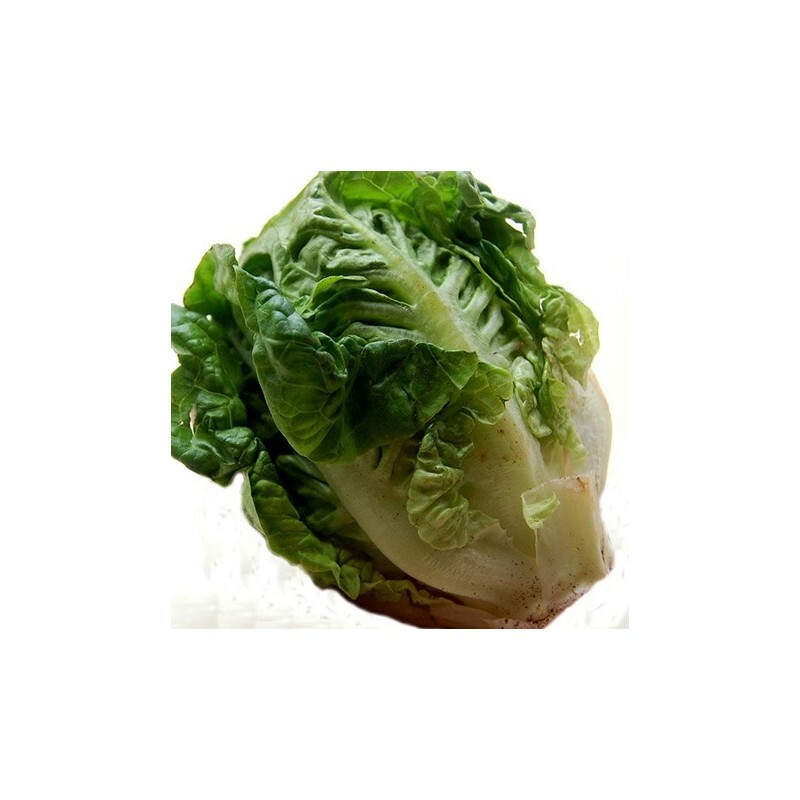 Little gem is a quick-maturing, cos type lettuce. 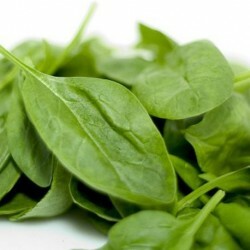 The most popular lettuce on the market,not just in the shops but in tha garden and allotment too. Produces upright, compact hearts. Crisp texture. Contains Vitamin A. 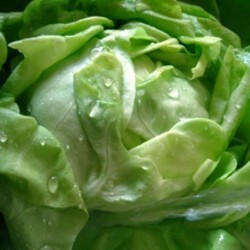 This lettuce seed is our all time best seller, and Lettuce Freckles comes a close second. 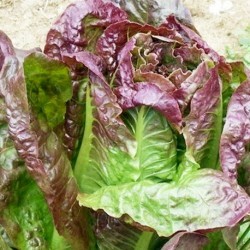 Little Gem is a very quick growing lettuce, the crunchy hearts can be picked in about 30 days after germination. Sow the little gem seeds from early spring about 0.5 cm deep. The seeds can be sown in the greenhouse as early as February, and you can possibly have little gem lettuce to pick by the end of April. In the early spring sunshine the greenhouse warms up quite a lot and the seeds will germinate successfully. You can sow the seeds densely as the lettuces are quite small, and if you need the thin the rows out you can eat the thinnings as a young salad leaf. 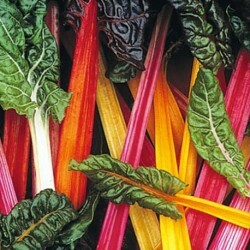 Can be sown in containers and transplanted later. Lettuce seeds will germinate above 10 degrees Celsius. A rich, well drained soil is recommended. Thin out to 15 cm apart for baby leaf production, 25 cm apart for full size lettuce. Water well in dry spells. If you grow the lettuce during the summer, make sure you use a shady location as in the height of the summer the plants can go to seed very quickly. If you sow the seeds early spring or late summer, a sunny location is recommended.